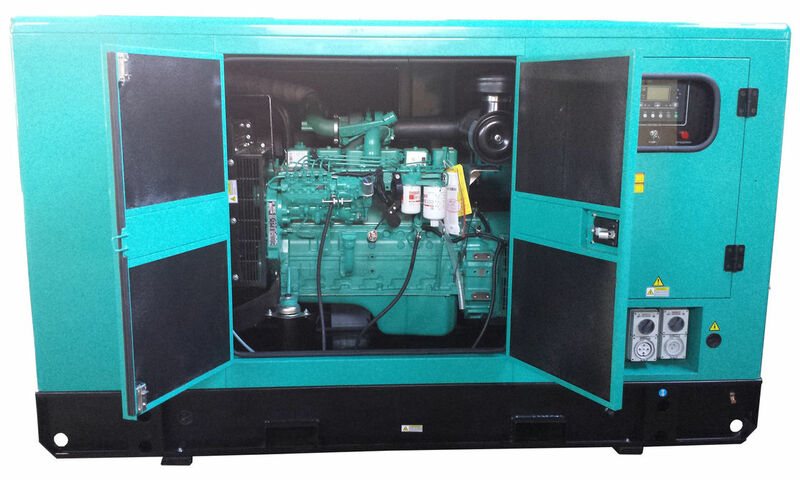 2.All series of soundproof generator sets can be lifted from eye lifting hooks on the top. 3.High quality coating suitable for all weather conditions and avoids rusting for long period of time. 4.More compact and strength structure, muffle built-in lower noise level. 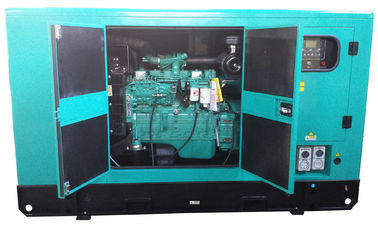 5.Enlarge the area of air intake and discharge. 6.Separated output cable box, easy for cable connections (especially suitable for construction, leases). 7.Outdoor box with full spray treatment, higher climate-proof. 8.External emergency stop button, easy to operate. 11.Ease of installation, operation and maintenance.